Mr. Rosendo is a 75 old man, that i met yesterday on priesthood meeting. "There is no better feeling than that which comes when we help someone". After all that was said, i clear understood that we should be allways greatfull from the GOOD that surround us. This Goodness come because people like Rosendo decided to act and give a little more of himself to do GOOD. An attitude of Service requires a unselfish choice from ourselves. It is difficult, i am the first to recognize, but it is one way to live good experiences. My convictions let me know that it is always worth it. 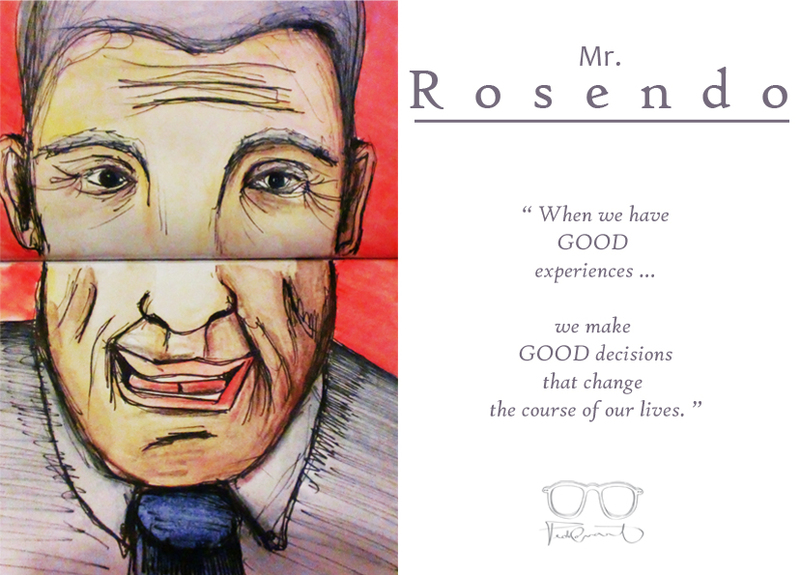 Mr. Rosendo thanks for spending some time with me, letting me know that my good decisions influence the course of our lives. I will look for opportunities to serve, opportunities to change.